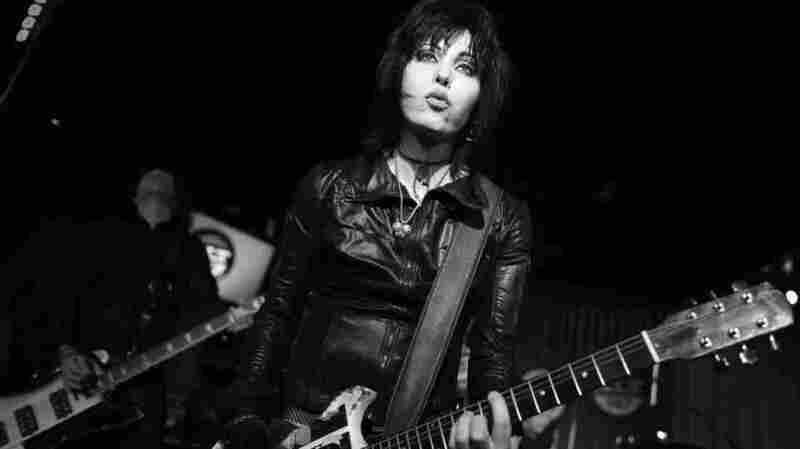 As Joan Jett Is Inducted, Women Still Scarce At Rock Hall Of the more than 700 artists in the Rock and Roll Hall of Fame, only about 8 percent are women. Joan Jett is now one of them. Of the 726 artists inducted into the Rock and Roll Hall of Fame since the ceremony began in 1986, only 65 have been women. But on Saturday night in Cleveland, Joan Jett will be inducted along with The Paul Butterfield Blues Band, Lou Reed, Bill Withers, Stevie Ray Vaughan & Double Trouble and Green Day. They each represent a different era in rock's history — from the mid-'60s to the mid-'90s. At the audio link, hear from women in music — including The Velvet Underground drummer Moe Tucker, The Pretenders lead singer Chrissie Hynde, Chaka Khan and more — who describe the challenges they faced entering the industry.